The 2016 Alfa Romeo 4C is a dazzling purist's sports car with great power and handling but little in terms of space and comfort. 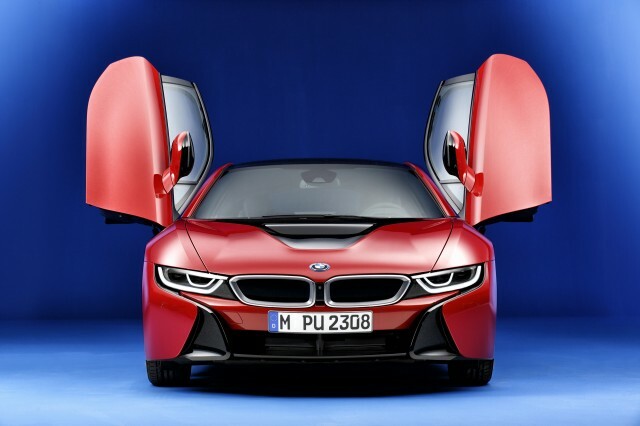 The 2016 BMW i8 blends a stunning coupe design with a slew of advanced technology underneath; the plug-in hybrid powertrain, and its corresponding efficiency, may be all but irrelevant. Does the plug-in part matter?